Welcome to our new and improved website and WEBSHOP! – Super original dog and cat collars, harnesses, leads and tags – Matching bracelets – Exclusive design for dogs and cats – Handmade of Spanish leather. Online Pet Shop – Free Shipping & Delivery! 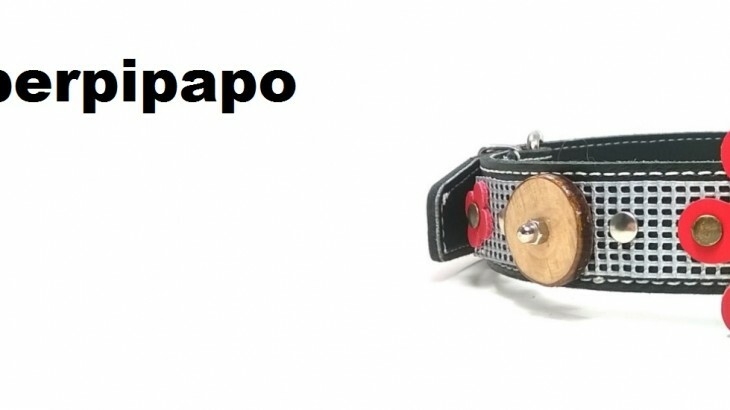 – Original dog and cat collars, harnesses, leads and tags – Matching bracelets – Exclusive design – Handmade from Spanish Leather – Welcome to our original webshop – welcome to Superpipapo! Welcome to our new improved website! 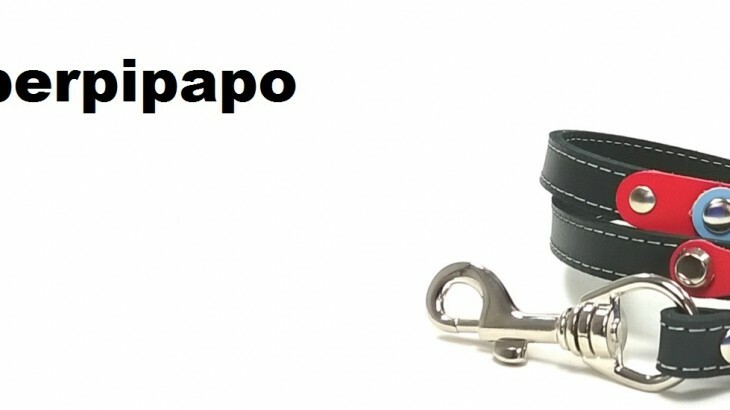 – Super original dog and cat collars, harnesses, leads and tags – Matching bracelets – Exclusive design – Handmade from Spanish Leather.